Thank you to everyone who took part in our Winter Wonderland 'Candle' challenge last week! Your projects were totally amazing! 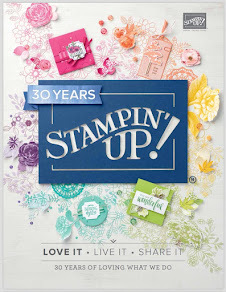 All products listed are from Stampin' Up! unless otherwise stated. I love this Teri!!!! Your Santa created with punches is super adorable! Love the ho,ho,ho sentiment and the paper. extra cute stuff!! Such a cheerful card - love the punched Santa! Gorgeous card,I love the clean lines of it. I Love the punched Santa - it's very clever. Fabulous card. He looks great. The background paper sets him off really well. Thanks for entering my blog candy. Teri this is soooo super adorable!!!!!! LOVE this! 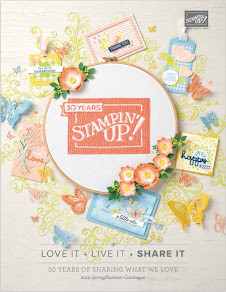 love tour clean & simple style! Winter Wonderland - #30 Happy New Year! !